It's not often that the Aintree Grand National is a back-up for any horse, usually it's the main target but this year that's exactly the plan for Waley-Cohen owned and Nicky Henderson trained Long Run. 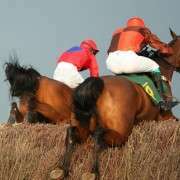 Essentially if he unable to contest the Gold Cup next March, that's where he'll be heading so expect to see his name n the list of 2013 Grand National entries when the list is announced in January. The French seven-year-old is due to reappear in the Betfair Chase at Haydock in November, after which all roads will again lead to the Cheltenham Festival for his third successive year having won the festival's crowning glory in 2011 when he beat out the much fancied Denman. 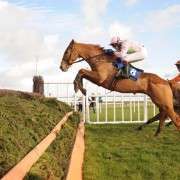 He returned once again in search of glory this year but could only finish in third spot behind the ultimate winner Synchronised and the rank outsider, and 50/1, The Giant Bolster, who finished second. 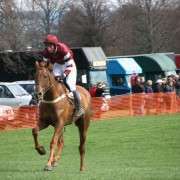 Should he suffer a setback, however at any point this coming season then connections could instead point Long Run towards the 2013 Grand National in April. 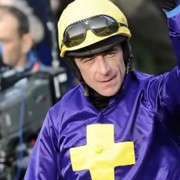 Owner Robert-Waley Cohen told the Daily Express: “The plan is to run in the Betfair Chase at the end of November followed by the King George and Cheltenham Gold. 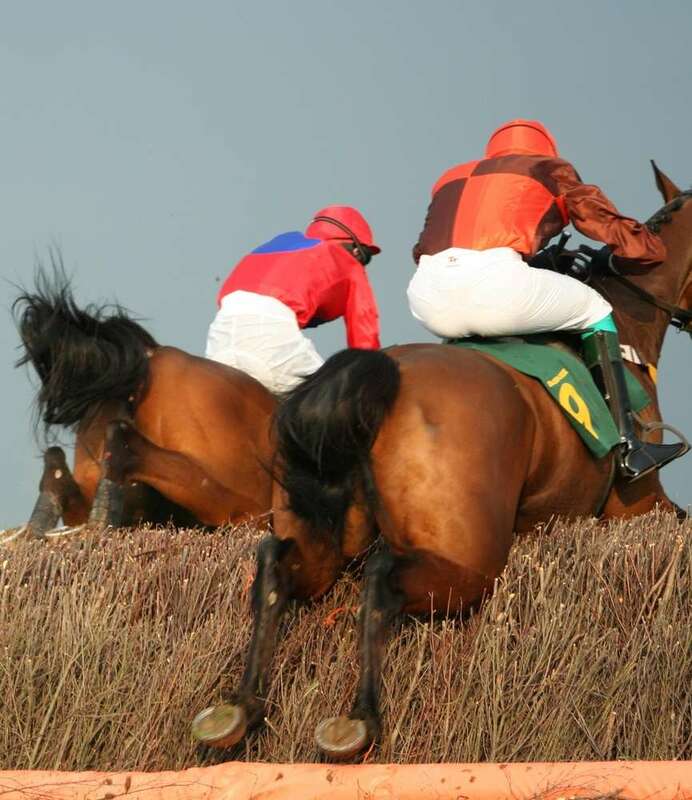 “The Grand National is an option if he does not make the Gold Cup. “He definitely will not be running in both races. 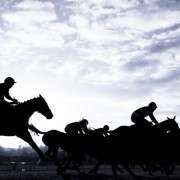 “I believe horses should not run again if they have run in the Gold Cup. http://www.grand-national.me.uk/wp-content/uploads/sam-waley-horse-ss2.jpg 1000 865 Simone Wright http://www.grand-national.me.uk/wp-content/uploads/gn-logo2016green.png Simone Wright2012-10-18 07:03:332014-11-19 11:23:40Long Run For 2013 Grand National?